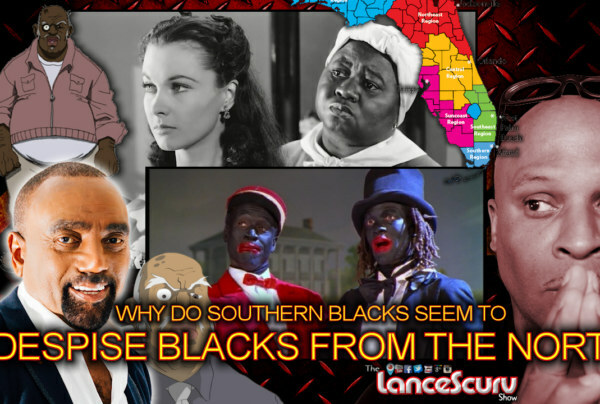 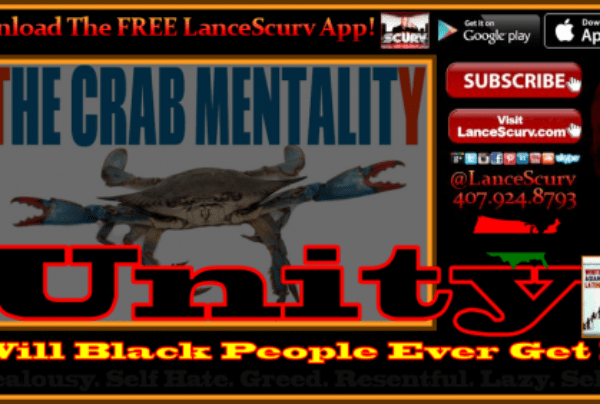 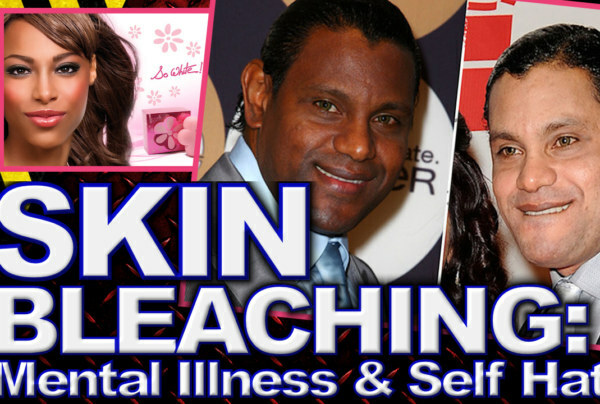 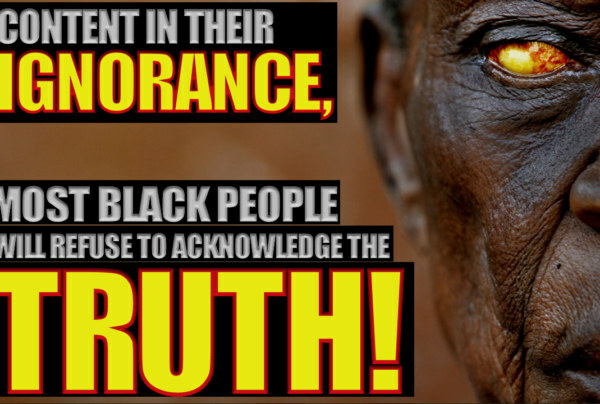 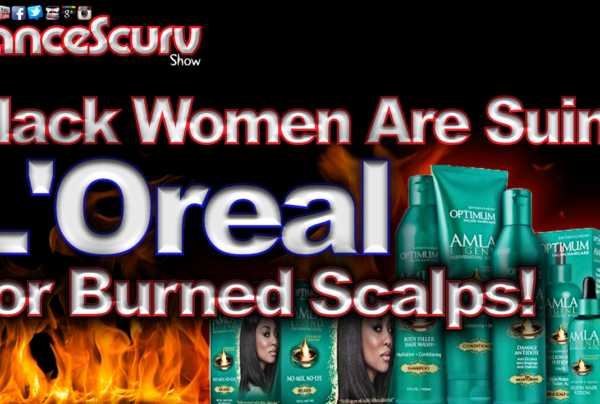 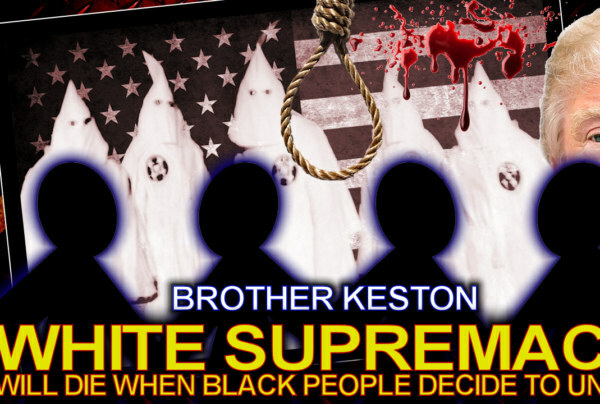 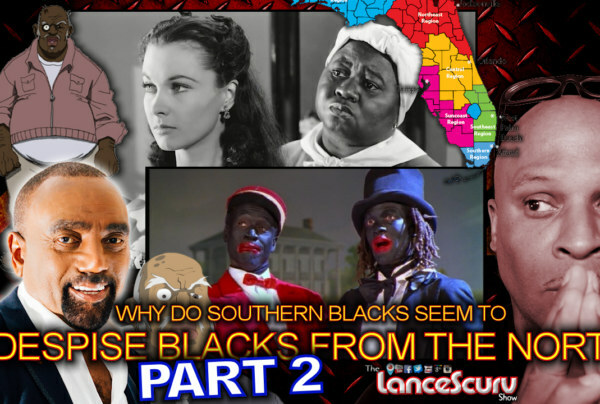 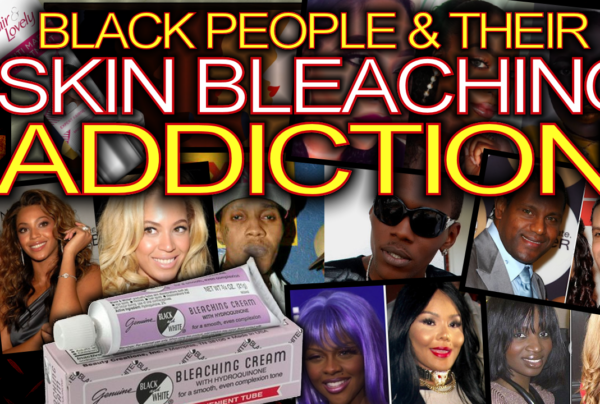 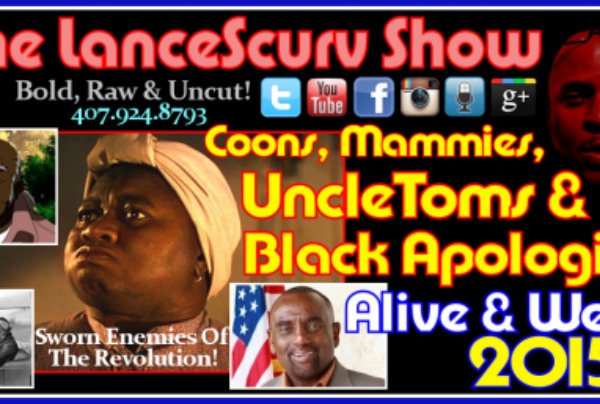 Self Hate Archives - LanceScurv - Bold, Raw & Uncut! 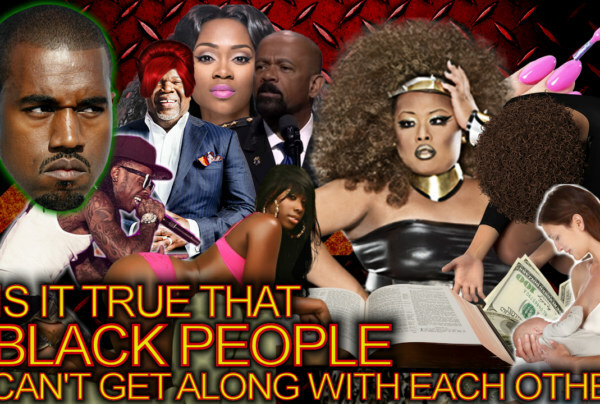 What’s Happening With Lil’ Kim’s Face? 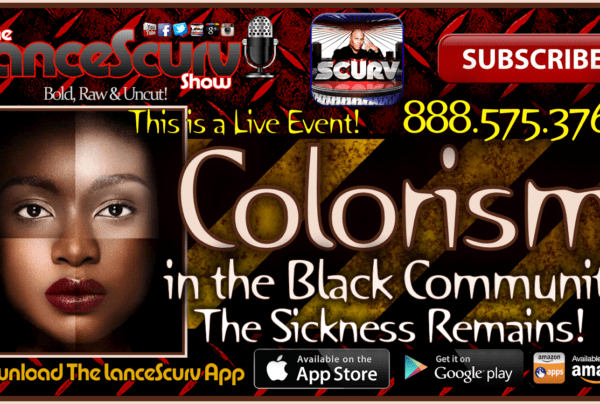 – The LanceScurv Show Live: Bold, Raw & Uncut! 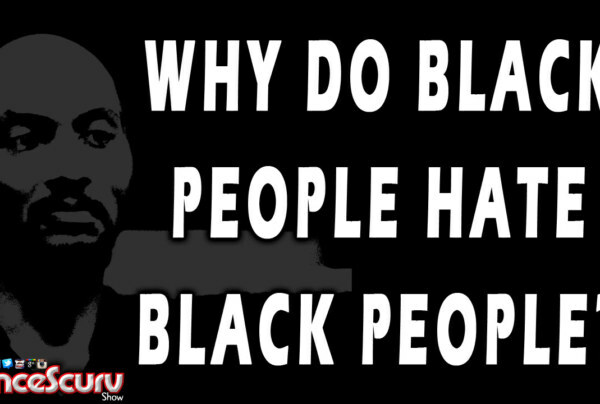 Where Is The Love? 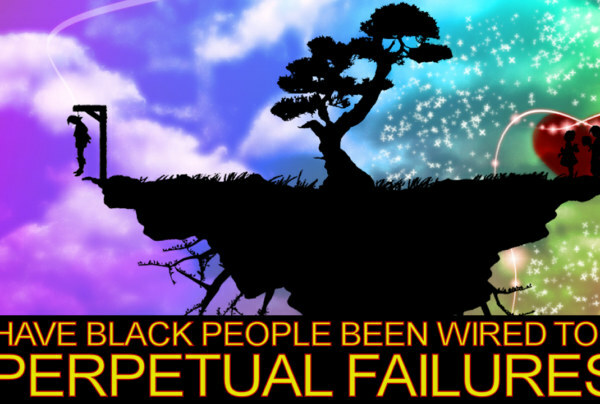 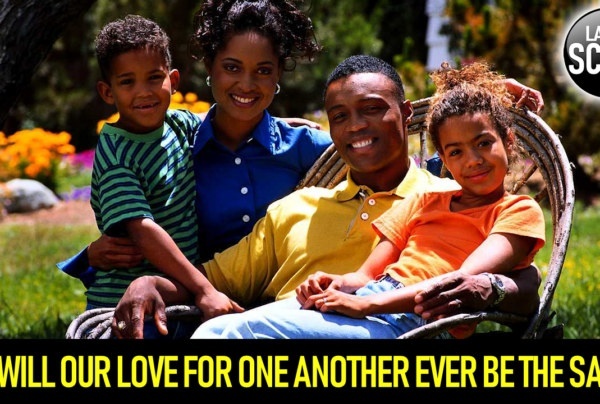 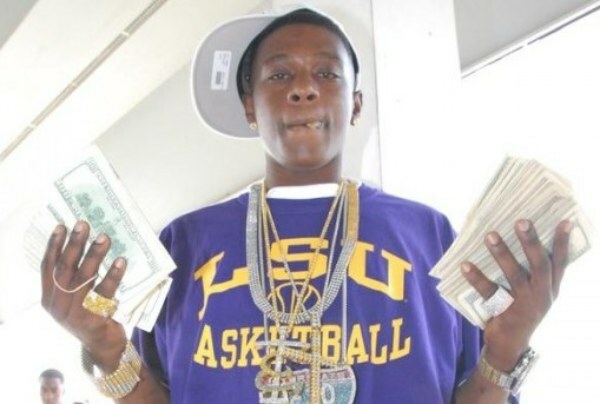 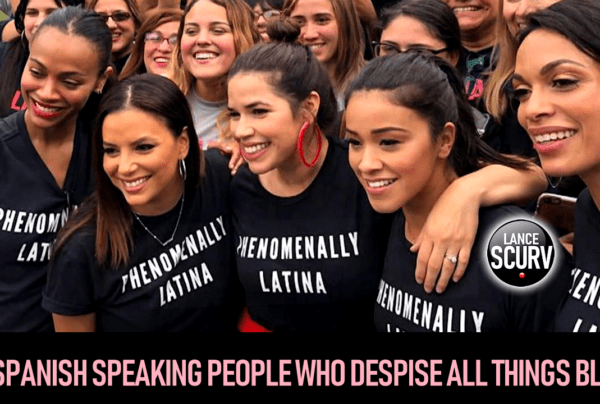 Has The Love & Respect That We Had In The Black Community Gone Forever?